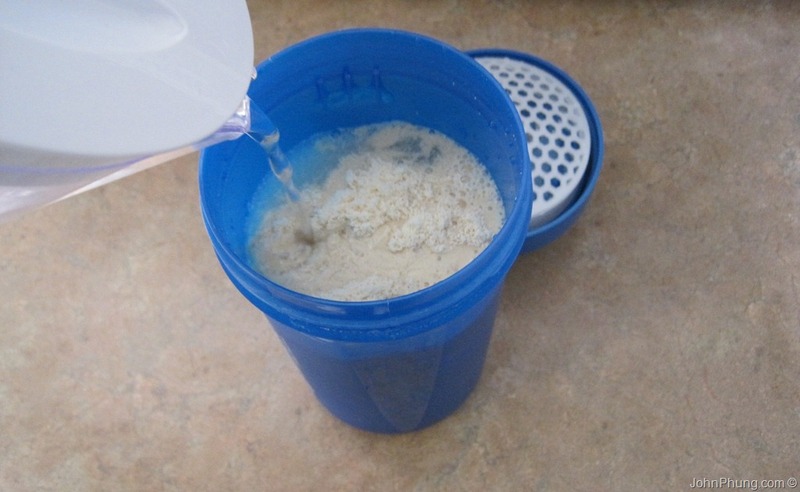 I make my own homemade protein shake/energy drink combo that I sip throughout my workout. 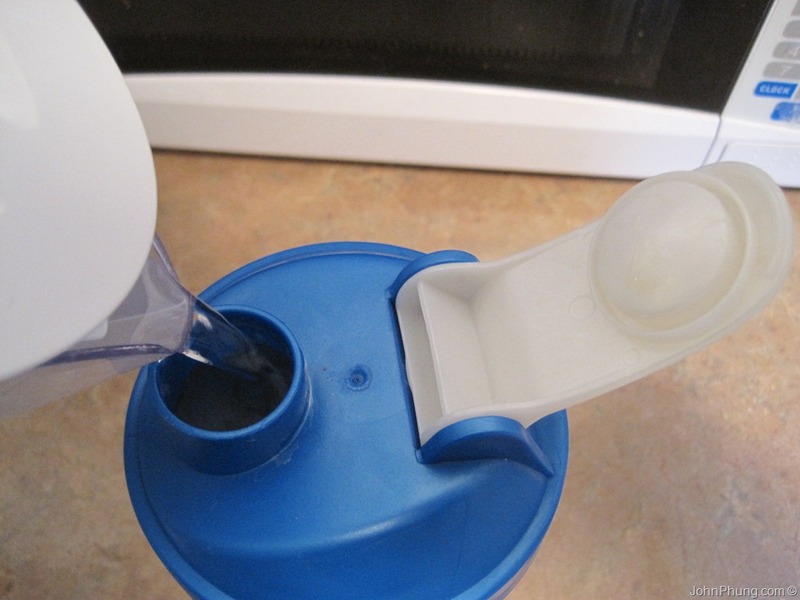 I usually take a sip before my workout and will have a little bit left over after my workout. 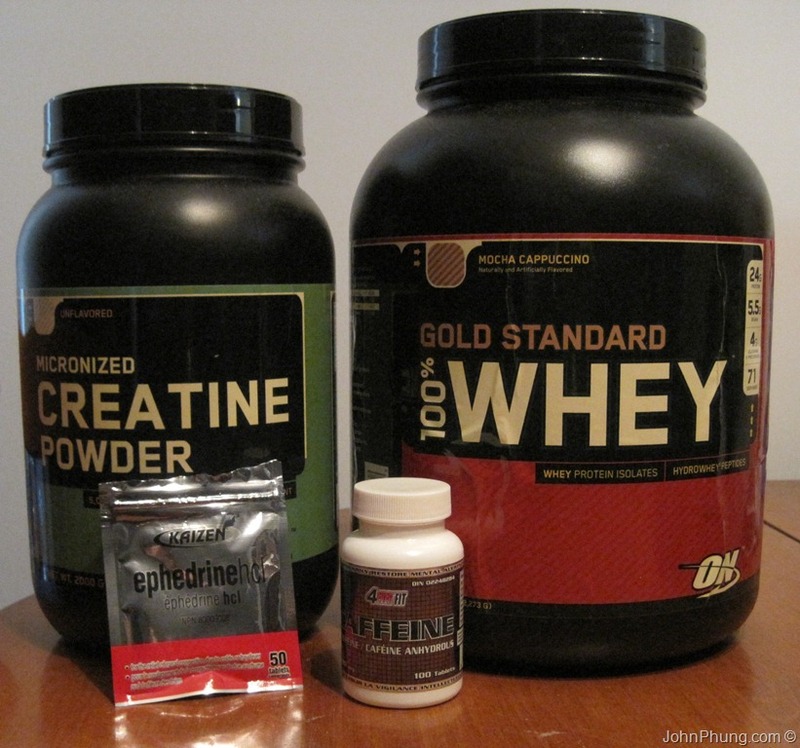 I also add creatine and the controversial but effective (and cheap) ephedrine and caffeine stack to my protein shake, so I get a steady dose of stimulants over a 2hr+ period of activity. You could probably find something similar in those commercial energy drinks that contain protein. Personally I’m not a big fan of energy drinks in North America. 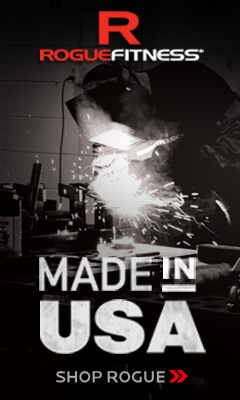 I think they’re overly priced, overly hyped and heavy on the marketing. I used to buy the original Red Bull in Thailand. It was super cheap (10 baht, which is about 33 CENTS) and way more potent compared to the Red Bull that’s available in Canada. Also, about the caffeinated protein drinks: I’m not sure about the quality of the protein in prepackaged “protein drinks”. How good can they possibly be compared to something like Optimum Nutrition Gold Standard 100% Whey or other stand alone protein powders on the market?? Ok, onto the instructions on how I make my super protein energy shake! 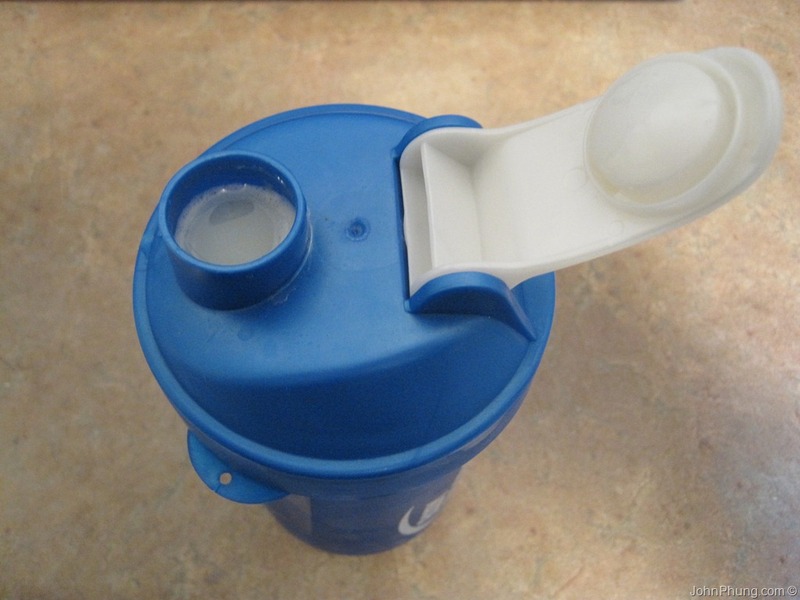 Put the caffeine and ephedrine into the shaker cup. 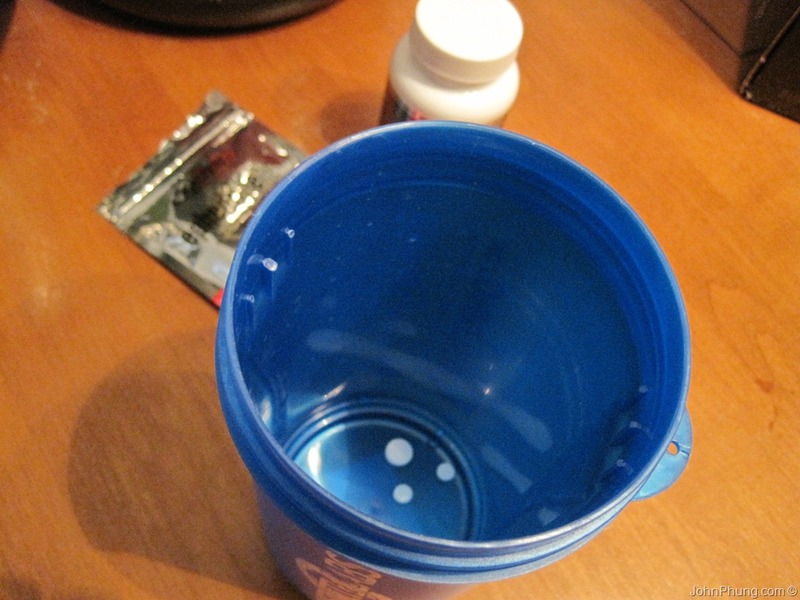 Add water (about half way full) and shake until you see that both pills are dissolved. 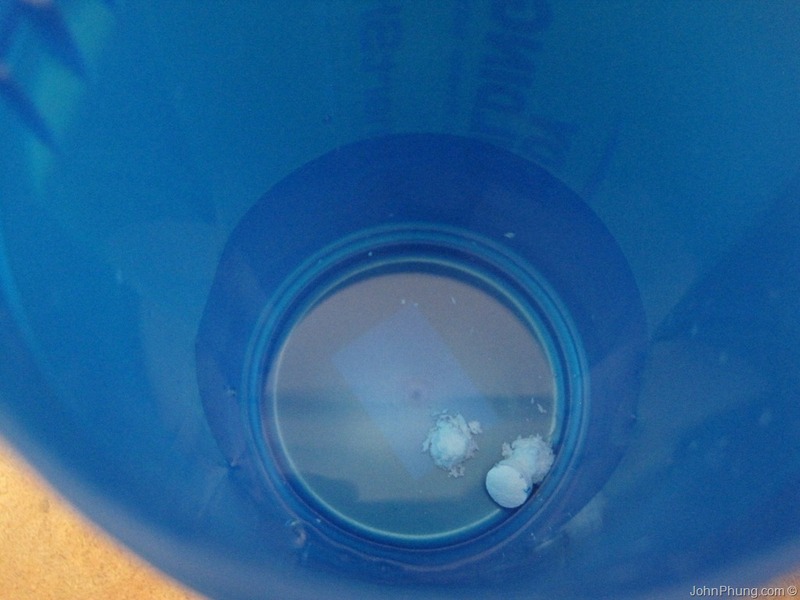 The ephedrine I have breaks down the instant I pour water over it, but the caffeine pill tends to stay in pill form until I shake it for a few seconds. If you mix all the other ingredients at once, the caffeine pill might not dissolve and you might sip a big chunk of caffeine instead of ingesting it throughout your workout. 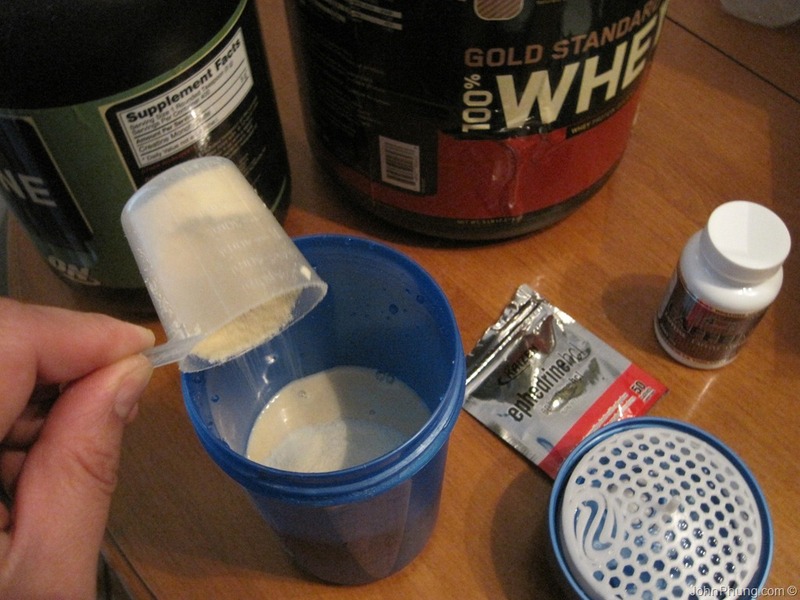 Add creatine and 2 scoops of protein powder. 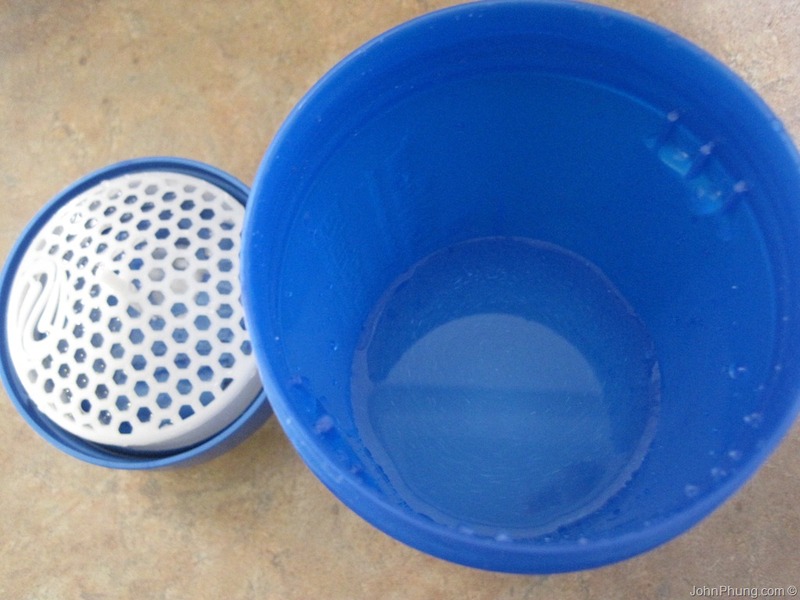 Normally I’ll screw the lid on, and fill the shaker with water almost until the top of the opening. Shake it up and drink throughout my workout. I’ve been making and drinking this shake for about 6+ months now. However, this shake with the added ephedrine and caffeine combination isn’t for everyone, especially if you have heart problems, hypertension, thyroid disease, diabetes, or any other health condition. 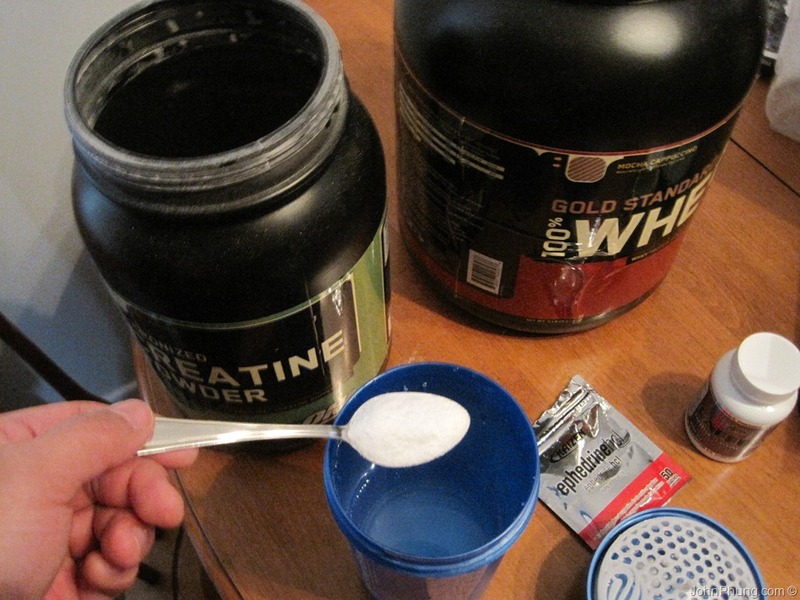 Or simply omit the ephedrine (which my or may not be readily available OTC depending on where you live) and enjoy your creatine laced, caffeinated protein energy drink throughout your workout.